SAN FRANCISCO (KGO) -- There is a new development in the legal battle between Costco and Tiffany's. 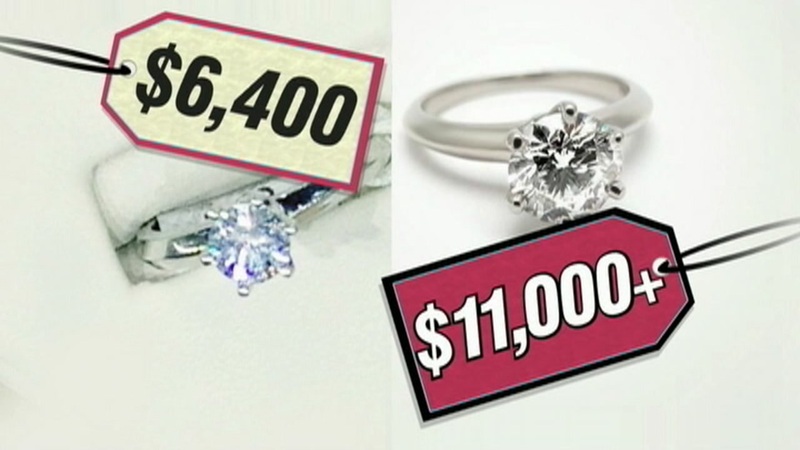 A judge ruled yesterday that Costco must pay the jewelry company $19.3 million for selling "Tiffany" engagement rings that weren't made by the jeweler. Costco had argued it was using "Tiffany" as a generic term to describe a ring's setting. The store said the rings weren't marked with the Tiffany name, and were not sold in the company's distinct blue boxes or bags.